The main way the 2019 Kia Forte is going to be able to overshadow the 2019 Mazda3 is through its connectivity options. Each of the trim grades available for the 2019 Forte will have the latest Kia infotainment system available that will be controlled through an 8-inch touchscreen interface. Furthermore, owners of the 2019 Forte will be able to get full use out of their smartphones by using the Android Auto and Apple CarPlay suites of applications. In addition to being able to use most of the most popular apps, drivers will also be able to have text messages read to them by the system. Having this kind of functionality has gone beyond simply being some kind of automotive novelty. It is also a feature that has not been announced as being available in the upcoming Mazda3 sedan. 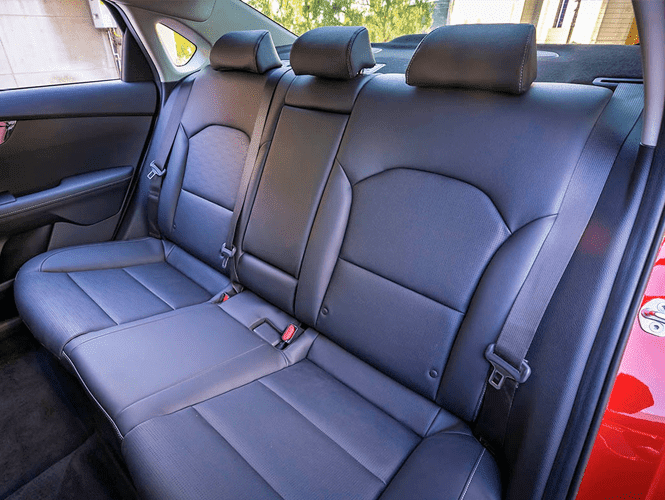 The 2019 Kia Forte also offers available wireless smartphone charging, which is not found on the Mazda3. 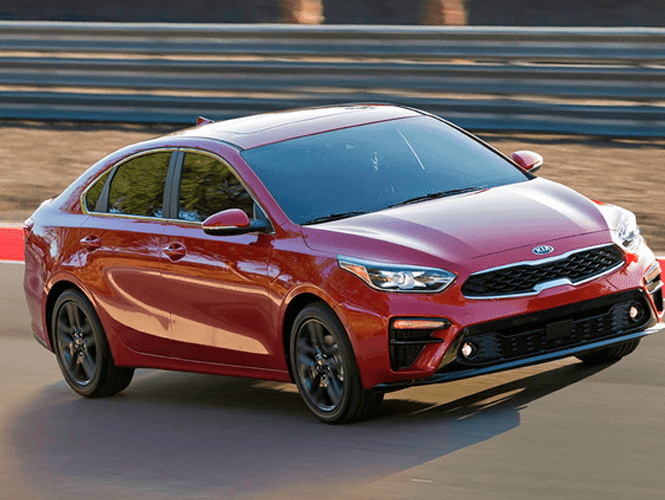 Kia has not changed the amount of power produced by the upgraded four-cylinder engine that is equipped under the hood of the 2019 Forte. It’s true that the Mazda3 makes slightly more horsepower, but Kia can make up for that in other areas. Fuel economy is bound to be a primary concern for people shopping for a vehicle inside of this particular segment. 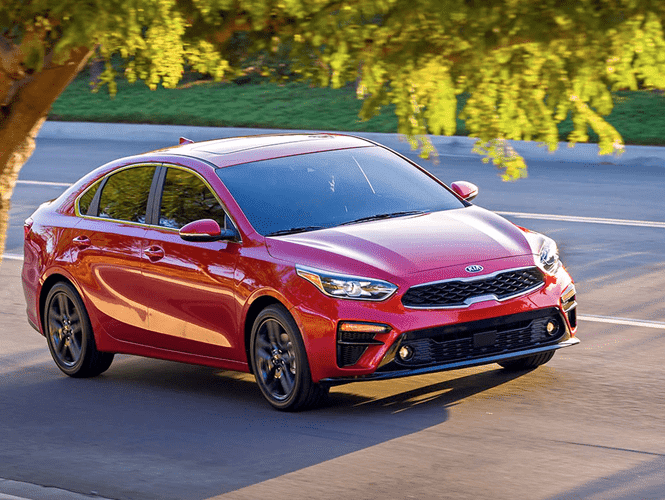 Final fuel economy scores for the 2019 Kia Forte have not been announced yet, but early estimates put the city scores for the new compact sedan well within striking distance of the upcoming Mazda3.